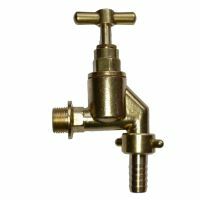 Heavy Duty Outside Tap | 1/2"
This heavy duty bib tap is nearly twice the weight of a standard domestic outside garden tap. It is suitable for home, factory, industrial, transport and any applications where solid strength is a basic requirement. Inlet standard 1/2 inch BSP male pipe thread (the most common size in the UK). Tap weighs 463 grams as compared to 235 grams standard domestic tap. 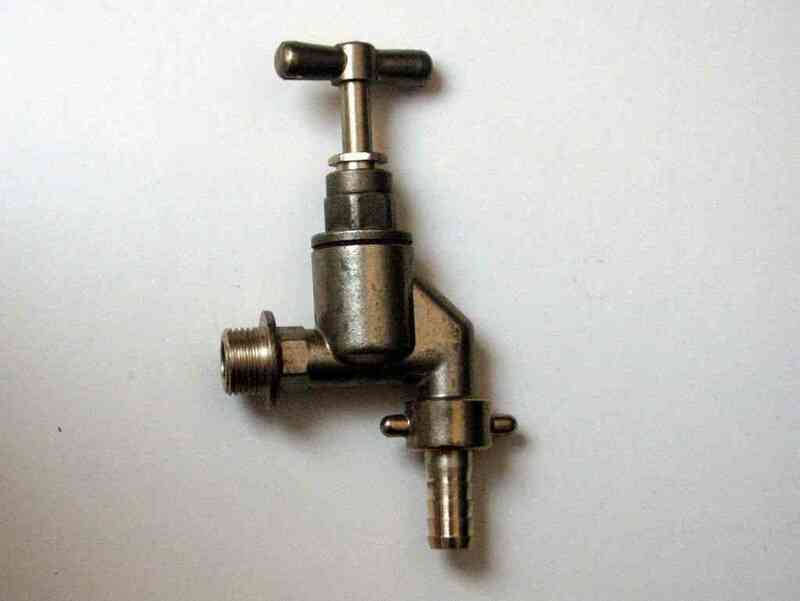 Outlet 1/2 inch standard British male pipe thread. Loose 1/2 inch heavy quality brass union to suit standard 1/2 inch garden hose pipe.